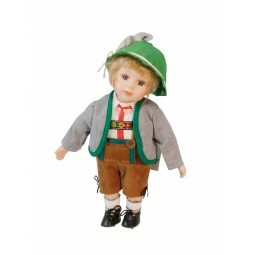 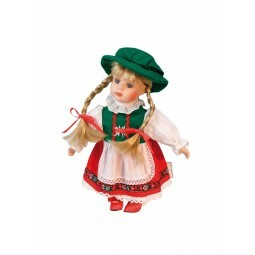 Neuheiten 2019 Il y a 67 produits. 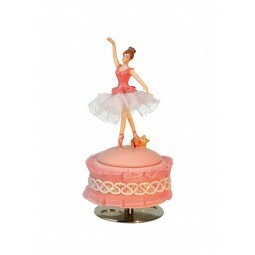 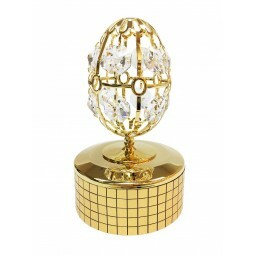 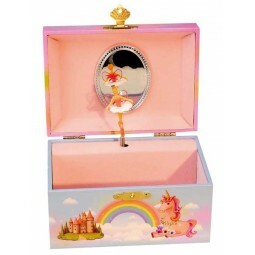 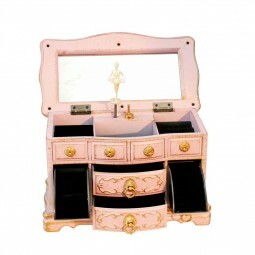 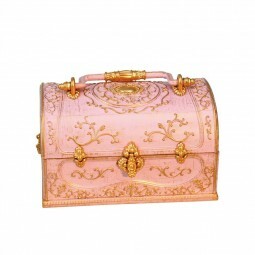 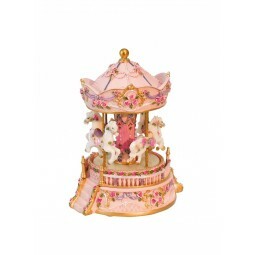 Jewelry suitcase in pink with golden ornaments plays the “ Imperator Waltz”. 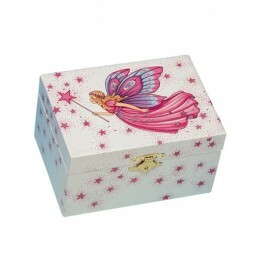 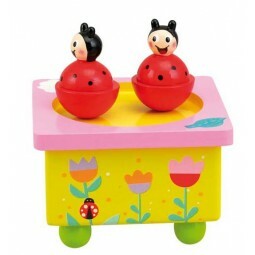 Music box” treasure chest”. 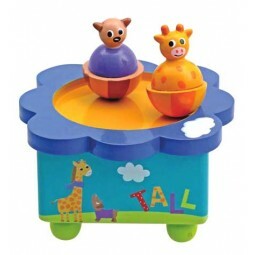 Plays “Brother Jacob” when the lid was opened a turning bear appears. 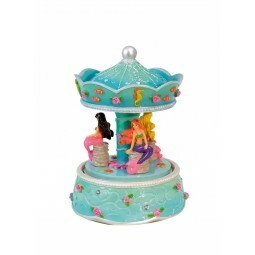 Music box “mermaid”. 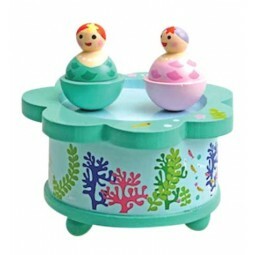 Plays ”Blue Danube” when the lid was opened a turning mermaid appears. 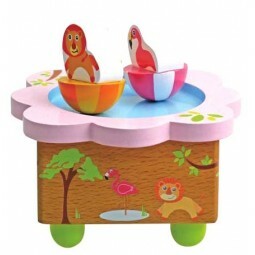 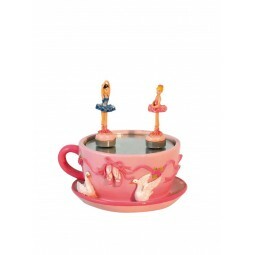 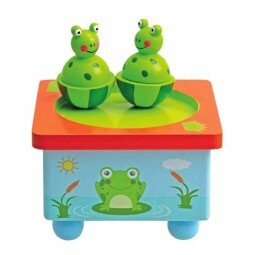 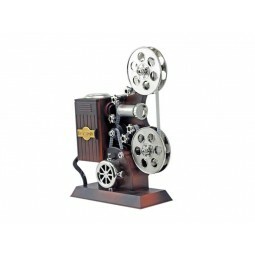 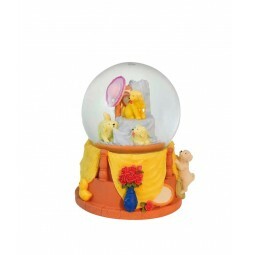 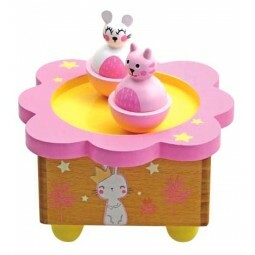 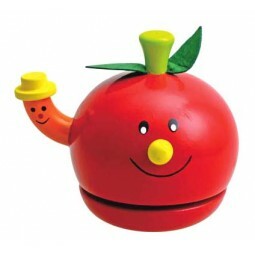 Music box “flamingo”. 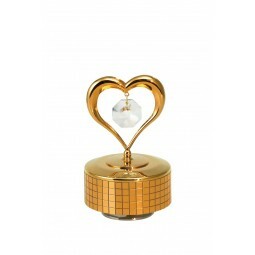 Plays “Oh Susanna” when the lid was opened a turning heart appears. 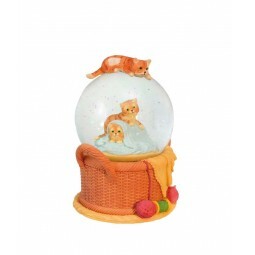 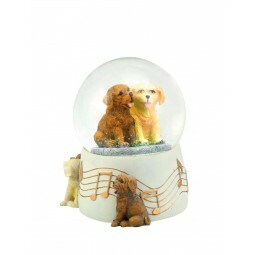 Glitter globe “2 dogs”. 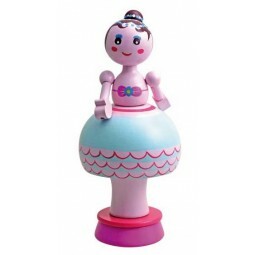 The scene inside the globe turns to the melody “Entertainer”. 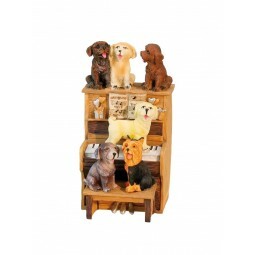 Music box dogs at the piano. 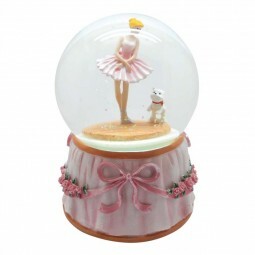 One of the 6 dogs moves to the melody “Entertainer”. 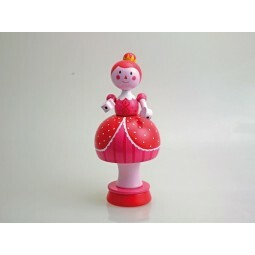 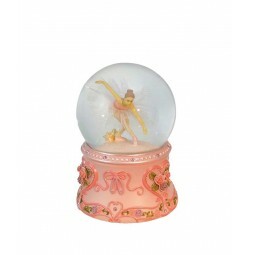 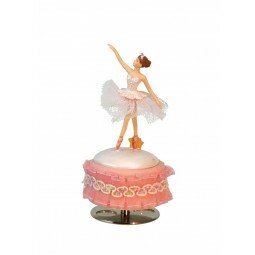 Glitter globe “ballerina with dog” rose. 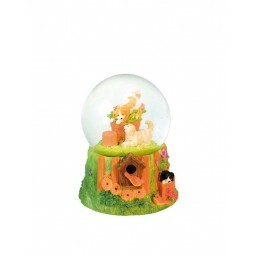 The scene inside the globe rotates to a melody. 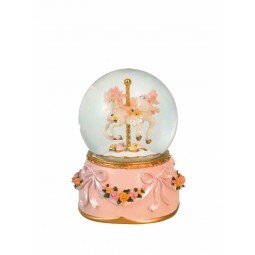 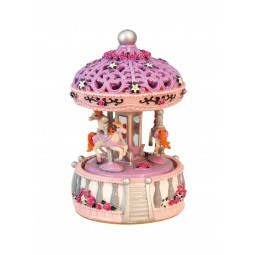 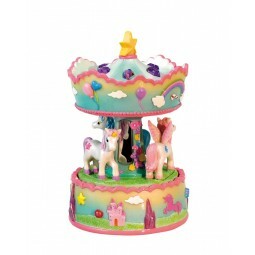 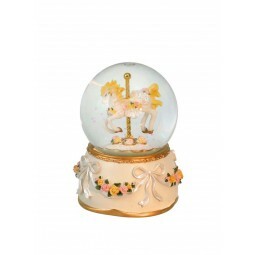 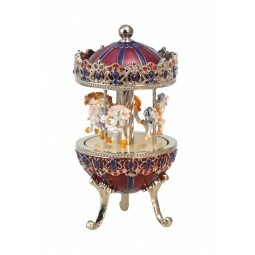 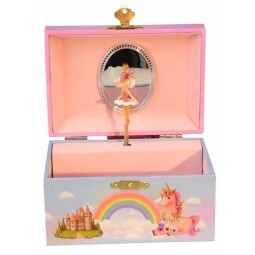 Musicbox “unicorn carousel”. 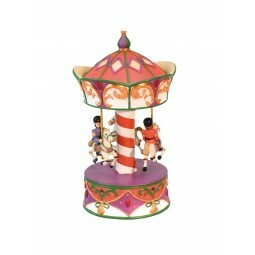 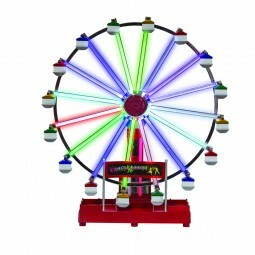 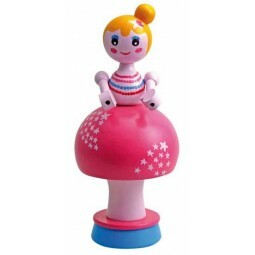 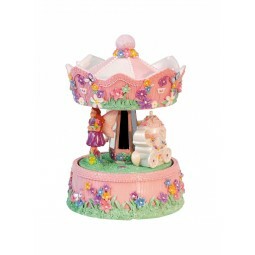 The colorful carousel, decorated with fairy tales, rotates to a melody. 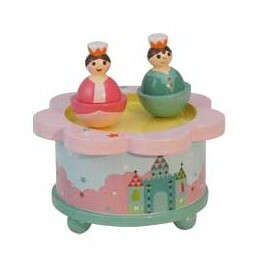 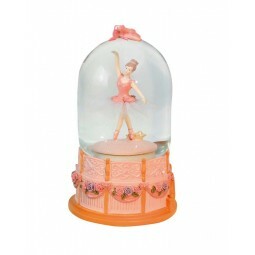 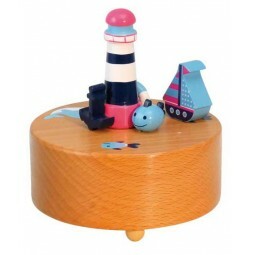 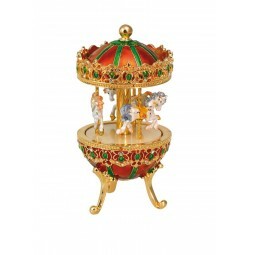 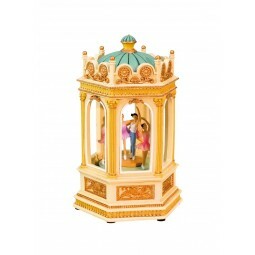 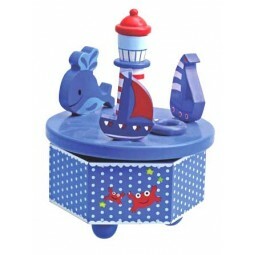 Musicbox “mermaid carousel”. 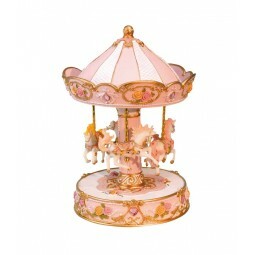 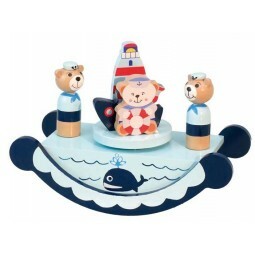 The turquoise carousel decorated with roses and creatures of the sea features 3 little mermaids. 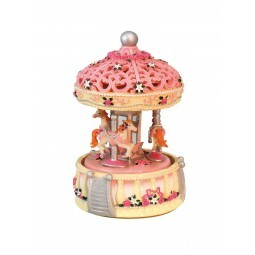 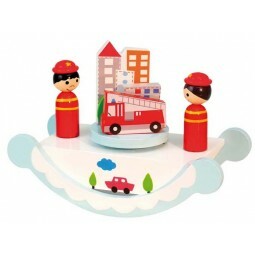 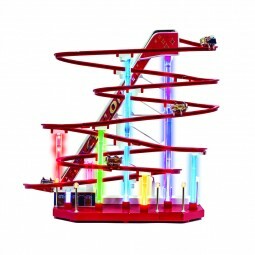 Turning the top of the carousel winds up the musicbox, which rotates to a melody.